Résultats par auteur "Arthur Livingston"
Blacksmithing techniques, background, and tricks. 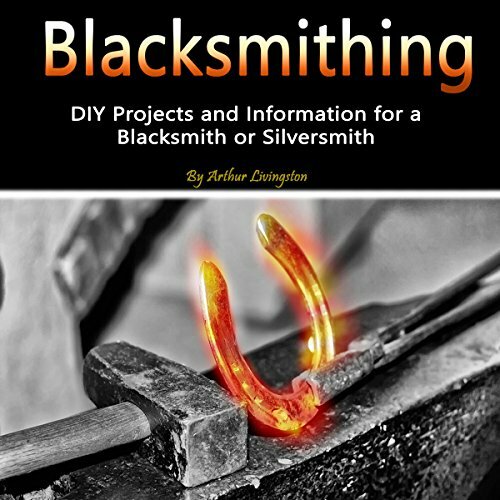 If you’re looking for more information about blacksmithing, projects, and the history of blacksmithing, you’re at the right place. You might already know what blacksmithing is, or you have started some things in the past. Here is a guide that will take you to the next level. You’ll hear, for example, where the name, trade, and other aspects of blacksmithing come from, how to weld and forge weld, and more. 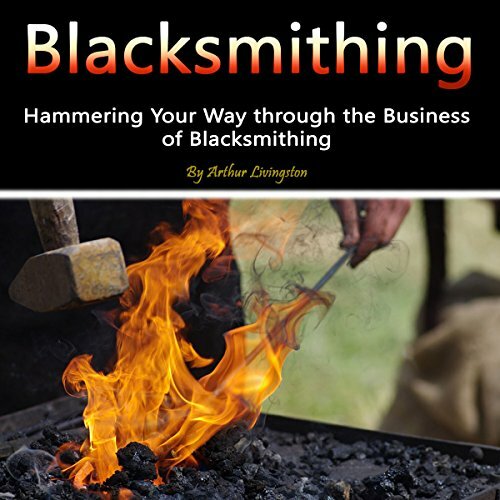 The business side of blacksmithing explained. 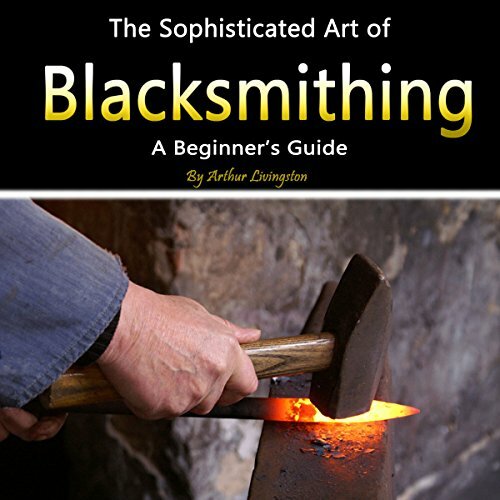 With the rise of the Internet, the global community, and the means of transportation and technology, how is one to stand out among the crowds and start a blacksmithing business from scratch? I won't tell you that it's easy, but it's perfectly possible for those who put some effort into specific research targeted at customers who are into those things. 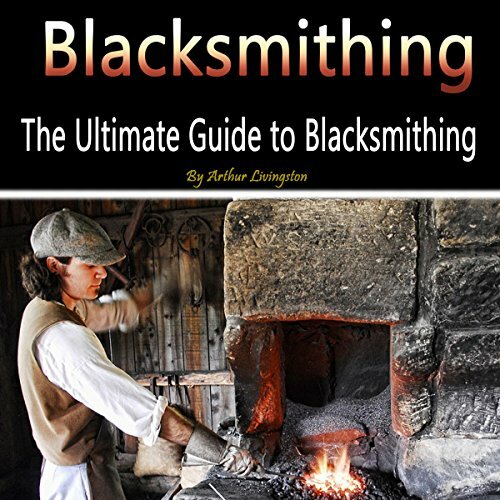 An elaborate guide to the basics of blacksmithing. The basics are all explained in this easy guide for the beginner who is looking for a new hobby or passion. Blacksmithing is a lot of fun, and the ancient trade hasn't been lost to those who are interested in it.